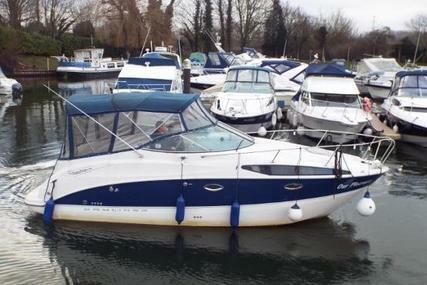 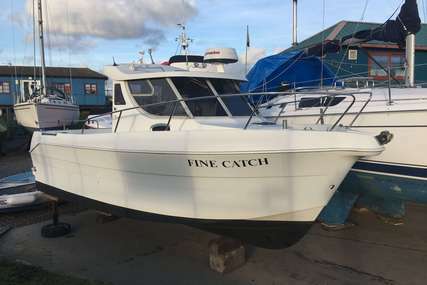 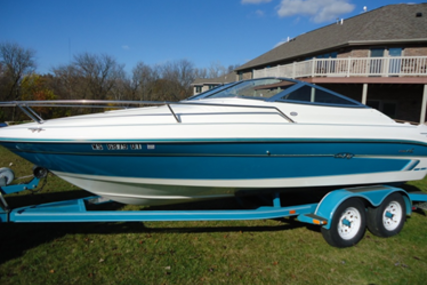 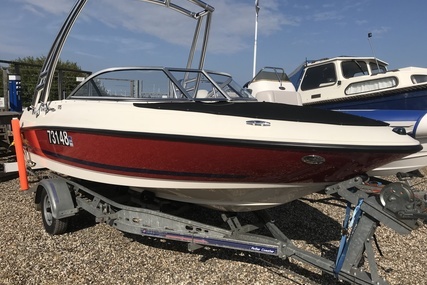 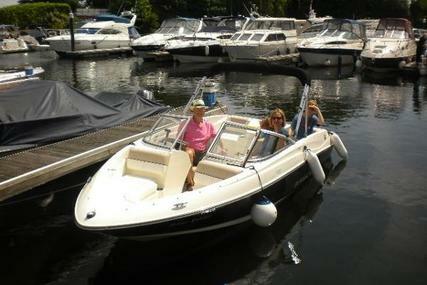 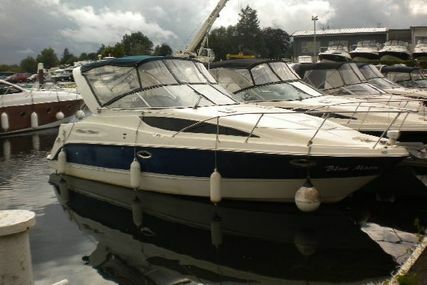 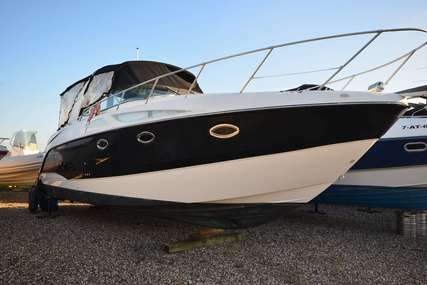 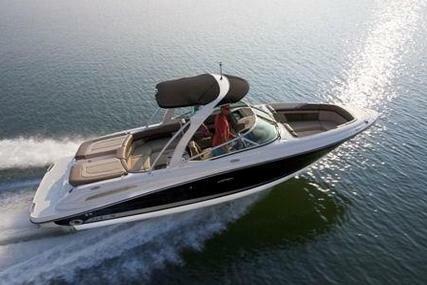 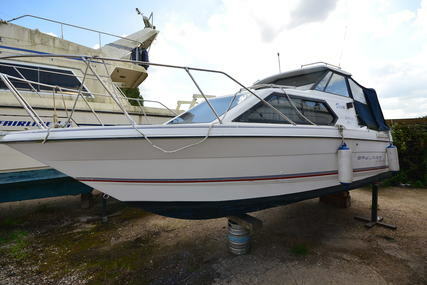 If you are trying to find a new or used cuddy cabin boat for sale with great performance AND the versatility of a deck boat or bow-rider or sports boat but want to be able to spend a night onboard, then take a look at a cuddy cabin boats for sale online. 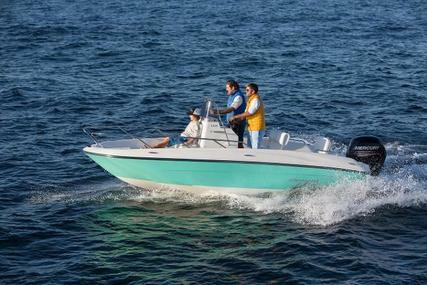 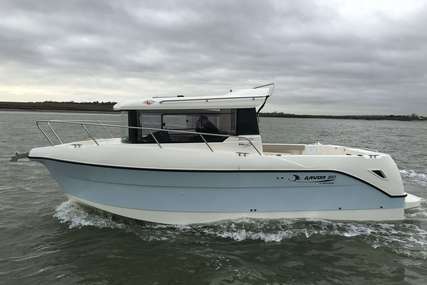 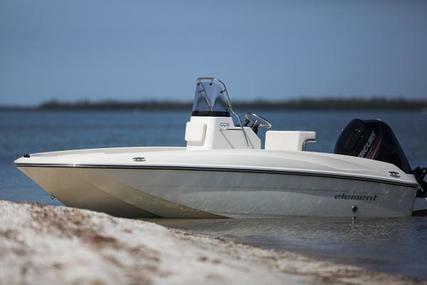 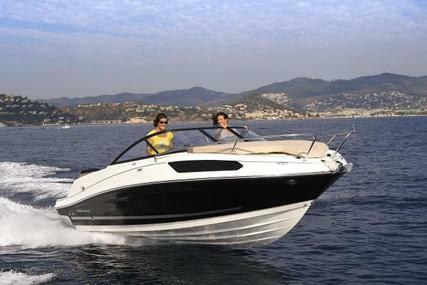 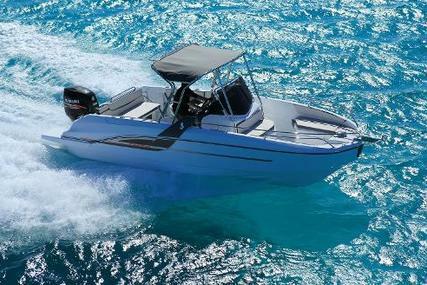 You will find all best small and affordable cuddy cabin power boat here with the outboard motor, stunning interior from different boat manufacturers throughout the world. 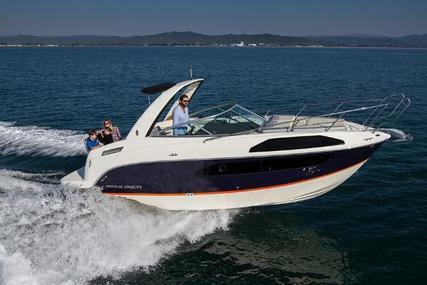 The cuddy area is created by swapping out the open front seating area of a traditional bowrider for a small, enclosed cabin, called a V-berth. 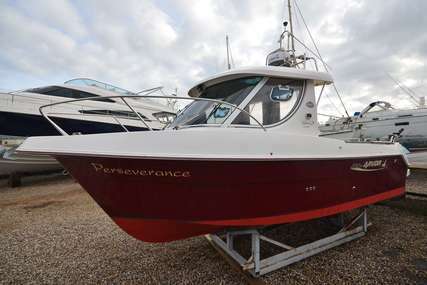 This V-shaped bed is designed to fit within the contours of the bow, often with removable cushions and storage beneath. 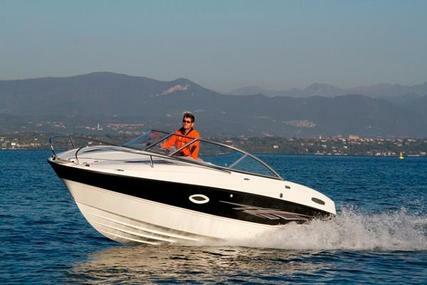 In larger versions, you will find a head (marine toilet or porta-potti), freshwater sink, and minimal galley (kitchen). 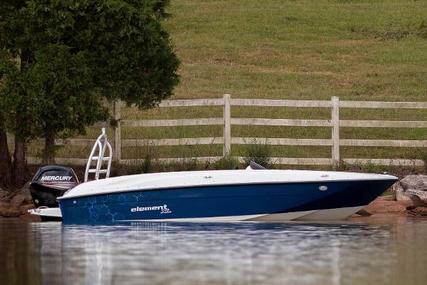 Usually ranging from 16' - 28', powered by an outboard engine, sterndrive engine or jet propulsion, and probably trailerable, this versatile cuddy cabin boat has a lot to offer. 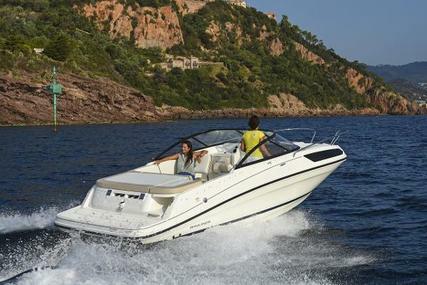 Find your right cuddy cabin boat all here.